In the perfect Central location, come and shop with us as we showcase our 500+ designer brands. 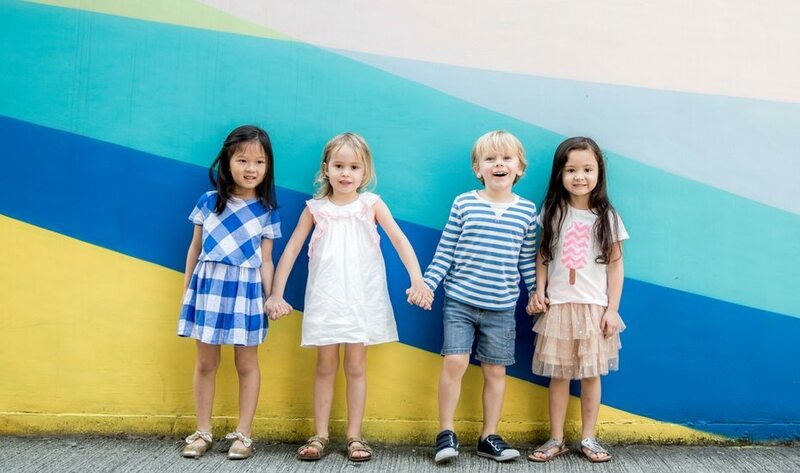 We’ll have some brand new items, perfect for gifting, as well as pre-loved styles for kids aged 0-12 all discounted from 50-90% off. 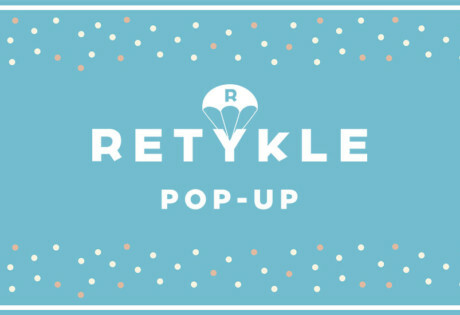 Retykle will also be collecting outgrown second-hand children’s clothes at the pop up location for consignment at retykle.com. To encourage people to ‘join the cycle’, customers who bring clothes for consignment will receive an additional 10% off their purchases on the day.